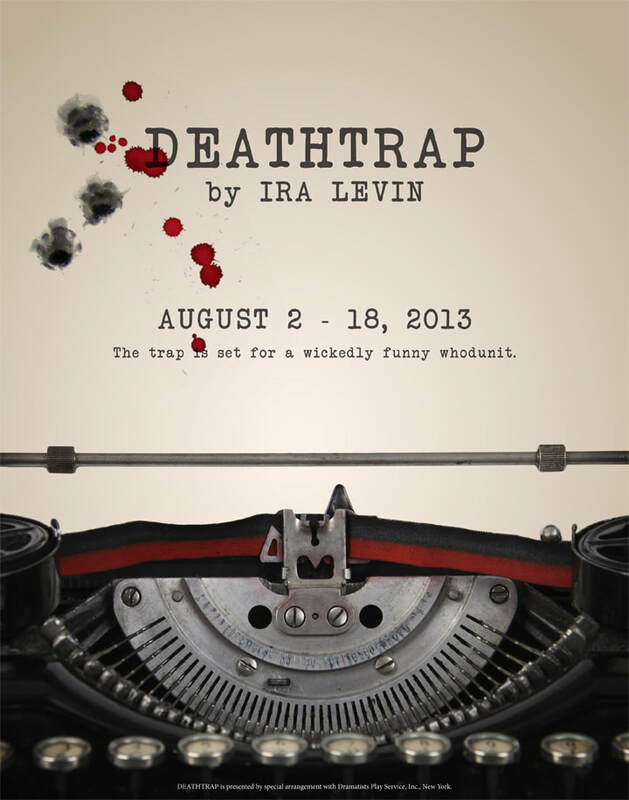 One of the great popular successes of recent Broadway history, Deathtrap offers a rare and skillful blending of two priceless theatrical ingredients: gasp inducing thrills and spontaneous laughter. Sidney Bruhl, writer of Broadway thrillers, is struggling to overcome a dry spell which has resulted in a string of failures and a shortage of funds. He is prepared to go to any lengths to improve his fortunes.